Student Services is committed to supporting the instructional process by identifying and eliminating barriers to learning, advocating for the needs of the whole child, and empowering all students to become lifelong learners in the 21st century. Initiatives, programs, activities, and services designed to assist schools in their support of student achievement and well-being. The success of Student & Health Services is dependent upon collaborative participation and communication between all stakeholders; this includes the student, school personnel, parents/guardians, and community partners. The work of Student & Health Services is not academically content specific. 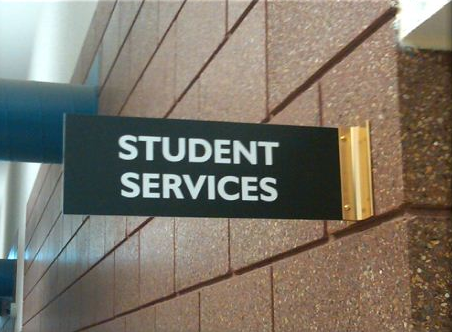 However, services are designed with an individual student’s needs or a broader targeted area of concern as the focus. They may be implemented across curricular areas and they may address issues that are not “academic” in nature but negatively impact the student or school in some way.